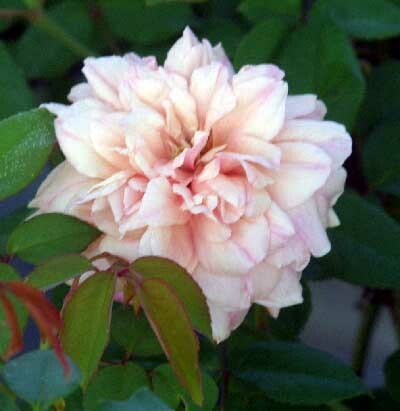 The beautiful blooms of `Monsieur Tillier' are a mixture of salmon, pink and purple. The flowers are flat and very double. The fragrance is spicy! Bred in Lyon, France in 1891 by Alexandre Bernaix.